Ashampoo Core Tuner enables you to use the complete power of your processor in the best possible way, while it hardly uses up any resources itself thanks to driver technology. The optimization of single processes can take place fully-automatic or manually. 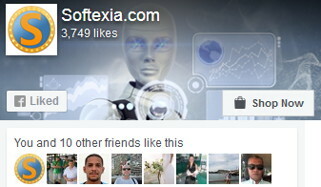 Advanced users can also easily create own profiles for individual purposes, for example for playing computer games. With Ashampoo Core Tuner 2 you will quickly get a clear overview of the workload distribution of the whole system. In addition, the program offers detailed ratings and functions for adjustment of services and autostart entries. Process Lasso 10x times better!